My grandpa’s house is really old and I need your help on renovating it. A great adventure is waiting for you! 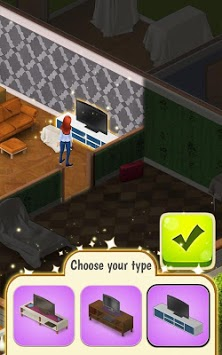 You need to collect as many stars as you can, and use them to unlock more rooms, including: bedrooms, kitchen, etc. 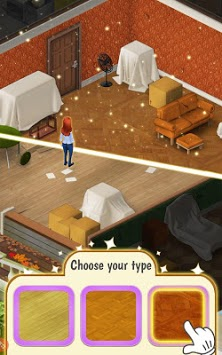 Also, you can replace the furniture, like: Floor, Sofa, and of course, there are more. Come on in, give her a new look! If you don’t know what to do next, just follow the task! Give the house a makeover. There are plenty of tasks to complete! In this game, you can enjoy a lot of fun. -Play crossword puzzles, and renovate the house in one place! -Beat hundreds of fun and challenging crosswords. -Choose your favorite furniture, which are numerous on the list. -Experience an exciting and unforgettable novel storyline. 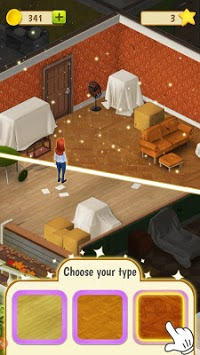 Time to show your advantage on vocab and home-design skills! Let’s build your dream house NOW for FREE! A WONDERFUL experience of word puzzle and home design together.